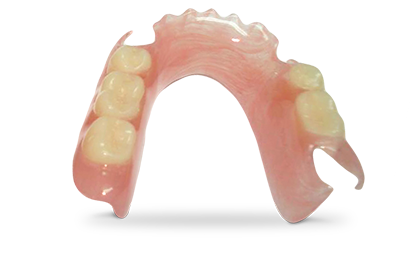 Flexite® is a unique thermoplastic material for flexible partial dentures. The material is available in many forms to fit a variety of prosthetic needs, from more flexible to more rigid and cast-like. There are also allergy-free options for patients allergic to acrylic, as well as Flexite for patients suffering from bruxism, TMJ, and sleep apnea. In addition, there is a Flexite formulation to match the Vita shade guide for tooth-colored frames and clasps, provisional splints, and clip-on cosmetic veneers.